Just like people, horses have unique personalities. 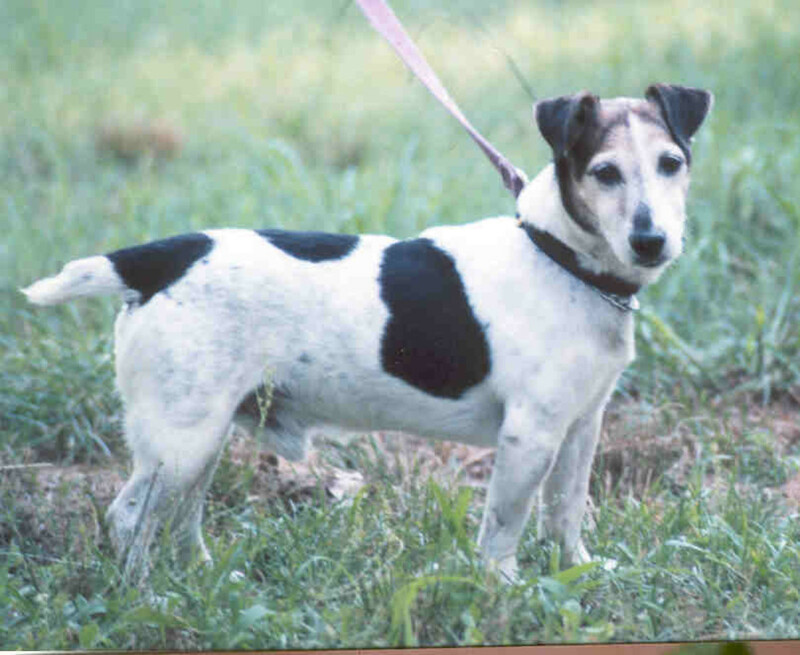 And, of course, much of their behavior is influenced by the personality or temperament. 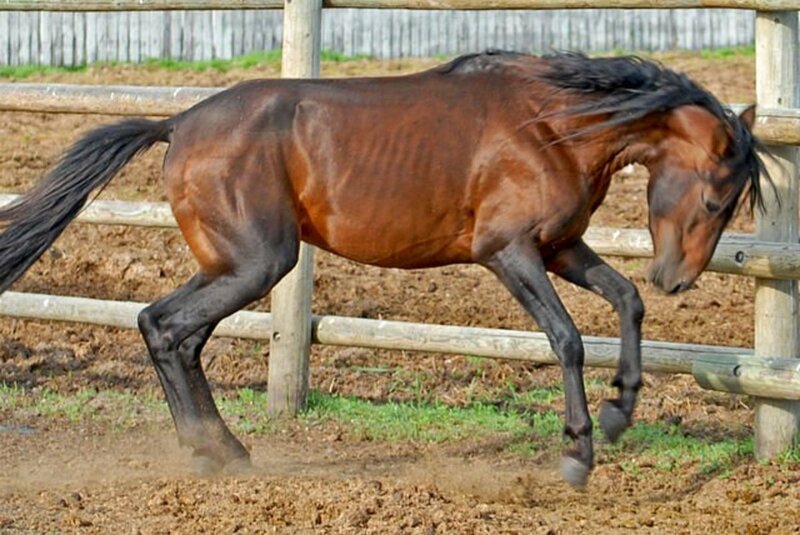 Most people who are experienced in the equine world will broadly define a horse’s personality as “hot-blooded”, “cold-blooded”, or “warm-blooded”. 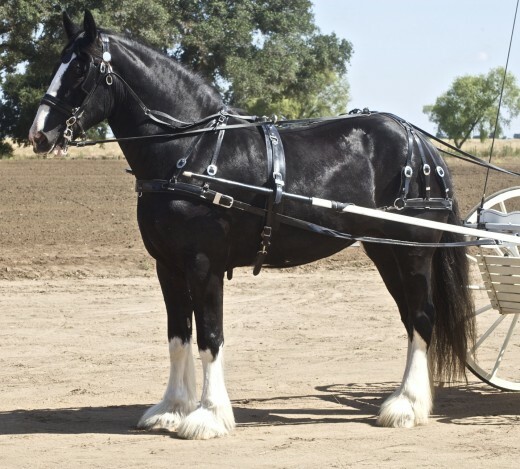 Each of these terms describes how a horse will react in certain situations, relate to their riders and trainers, and what type of work for which they are best suited. 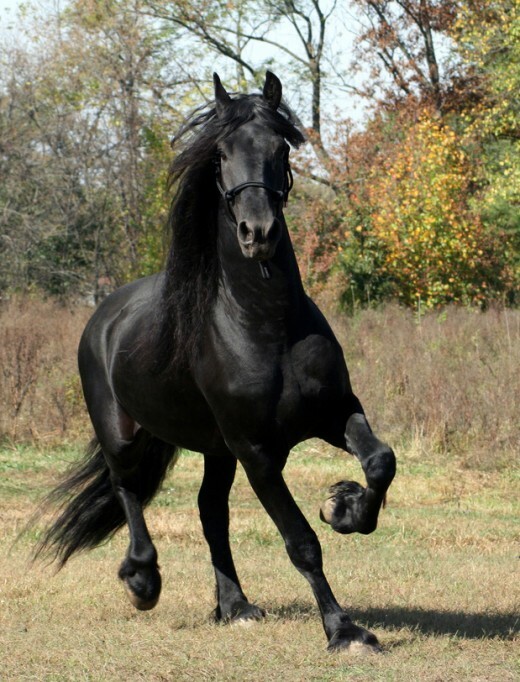 If a horse is hot-blooded, it means that he tends to be high-strung, nervous, or full of energy. This could bode ill for a new rider because a hot horse is difficult to handle. 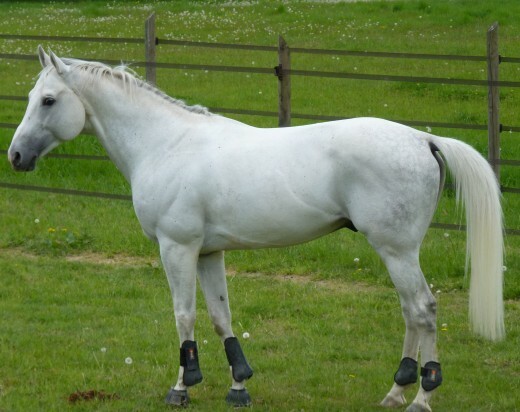 But, his high energy makes him perfect for long-distance travel or racing. 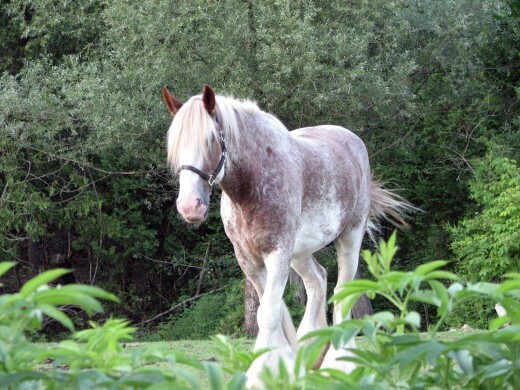 If a horse is cold-blooded, this means that she is patient, calm, and not easily startled. 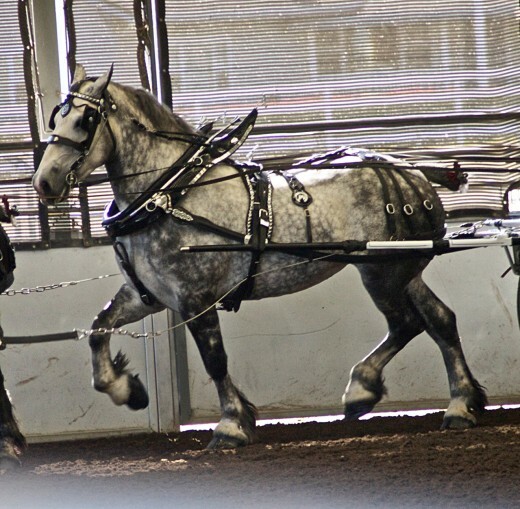 Cold-blooded horses are also typically muscular and tall, causing them to have less endurance. This makes them perfect for farm work like plowing fields. 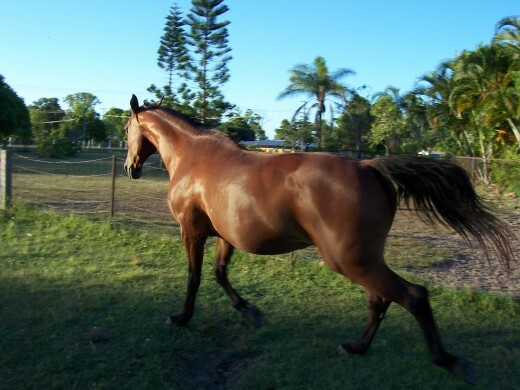 If a horse is warm-blooded, that means that she is somewhere in between hot and cold-blooded, as you might expect. 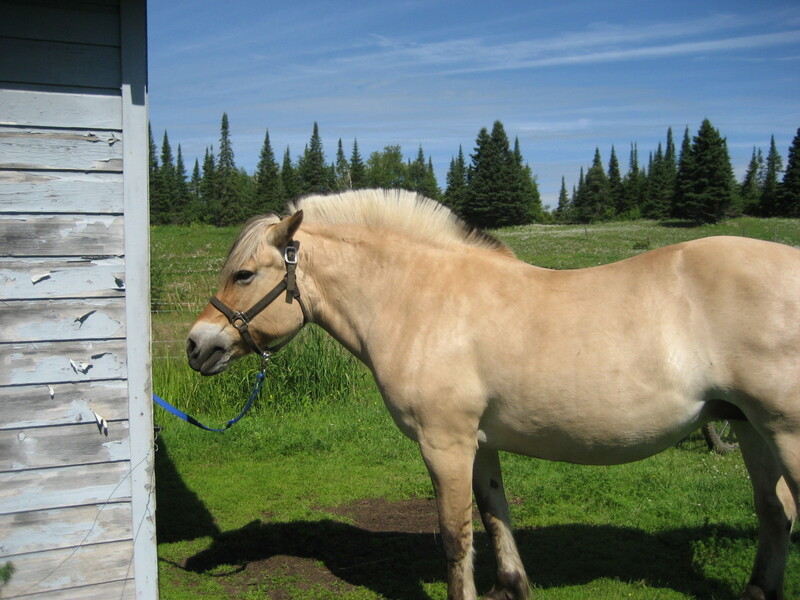 Warm bloods are the most common type of horse. They have a calm and versatile demeanor, giving them the ability to adapt to various situations. They can exhort more energy when they need to. But, at rest, they are typically calm and friendly. Your fellow equine-lovers want to know! 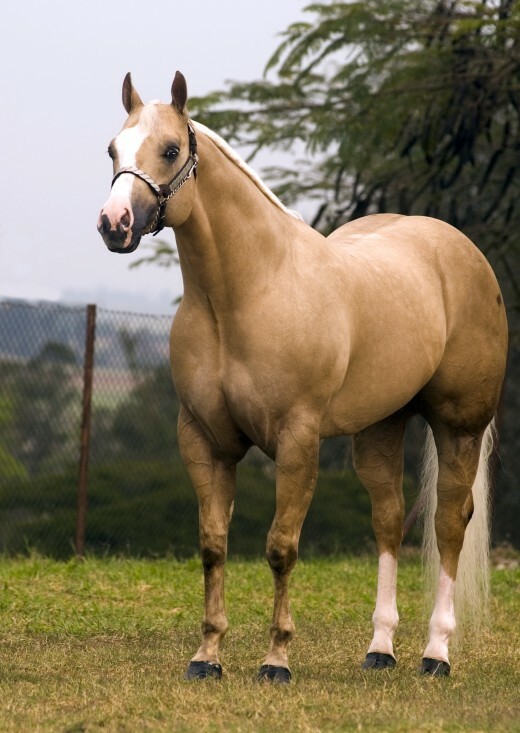 What type of horse breed do you prefer? No preference - I love them all! 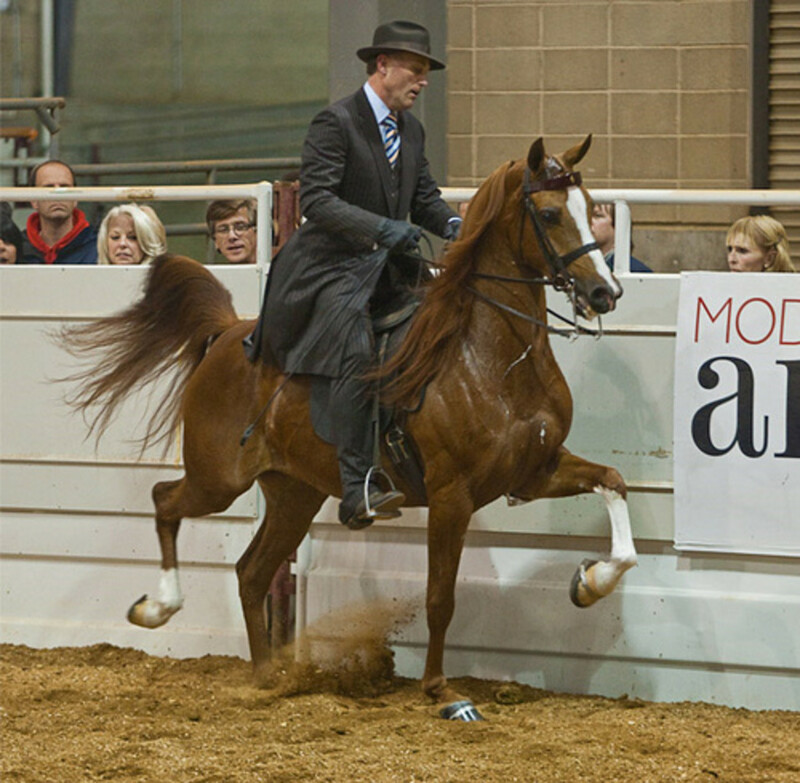 Although each breed has some typical, relatively predictable traits, it is important to remember that every horse has his own unique personality. 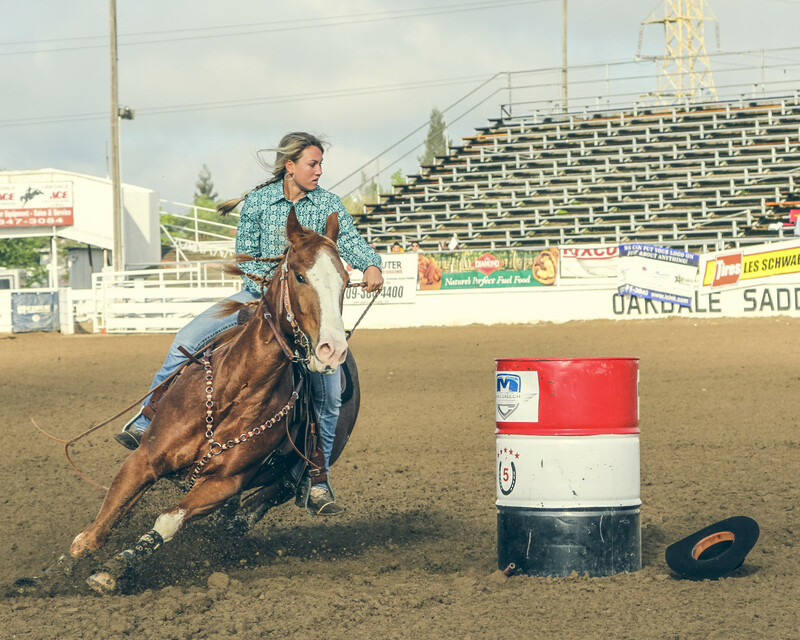 Observing these special qualities and treating your horse accordingly can lead to a fulfilling relationship between you and your horse where trust and loyalty can flourish. i was wondering, what about paints? Would they be considered as warm, cold, or hot-blooded horses? 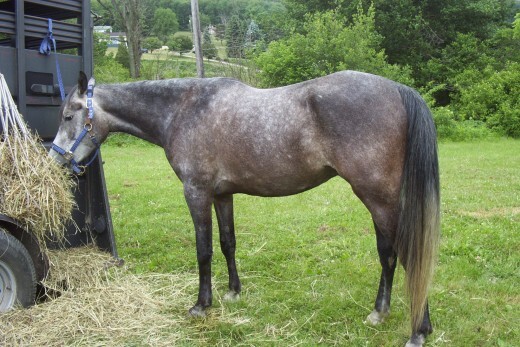 I want to know because was thinking of buying a paint and I don't want a horse who freaks every second. 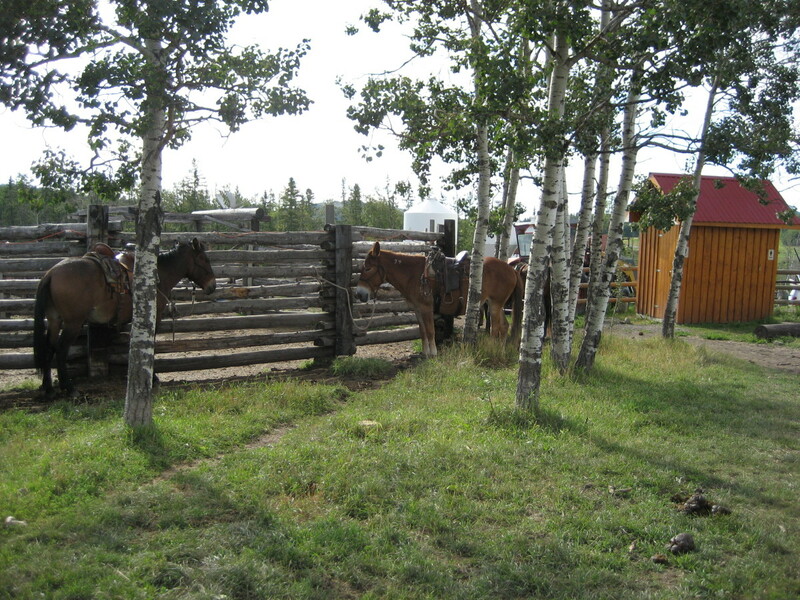 I have a Paint, a Mountain Pleasure Horse (naturally gaited), and a Quarter pony / Paso Fino. They each have very distinct personalities, but the Paint is definitely the most lovey-dovey and friendly. My MPH is 'all business' on the trail, and very imperious, demanding, and Kingly when not. 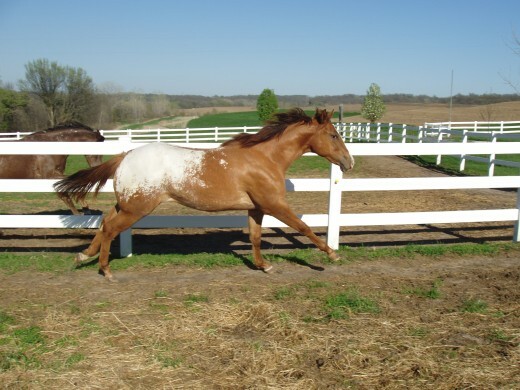 My QP/PF is a real Diva, and she is very changeable, as mares tend to be. 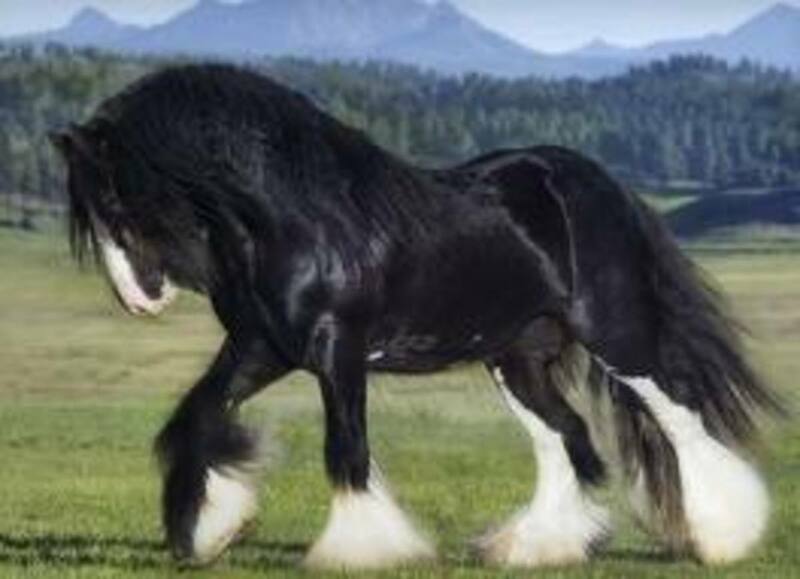 Not sure how that all fits in to your post (which I appreciate) but you know us horse moms - We can't stop talking about our 1000 pound 'babies'! Thank you for the neat information on a variety of horses. Useful to me.